Here it is, Almaza the ever tracker of day to day lives of Lebanese people manages to capture the effervescence (or lack of, for some!) of the election day of General Michel Aoun and insert their brand in the discussion. "Its excellency" says the line, just like one would speak to a president in Lebanon. 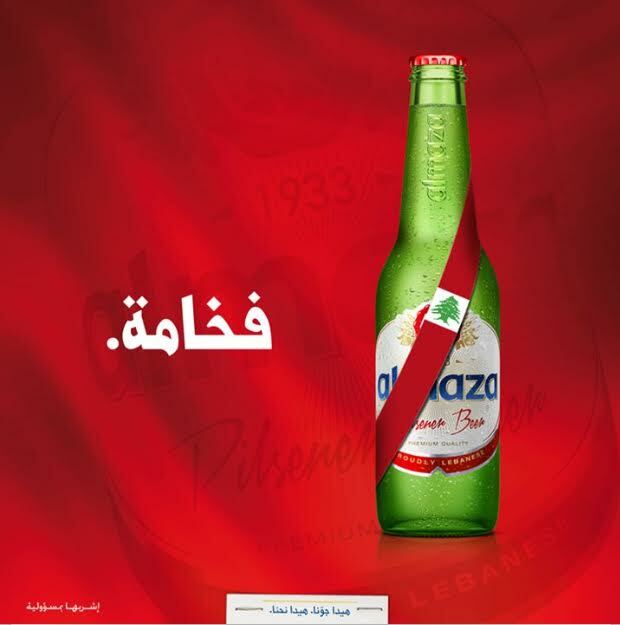 I admit for a long time Almaza ads grew stale, but these marketing tricks - even if at times forced into the event of the day - made us await their next foray into politics, culture, social issues and what not. Just to be fair, the one they did for the apple farmers having problems liquidating their stock due to external competition was less thrilling that the presidential one, but that's just me I suppose!